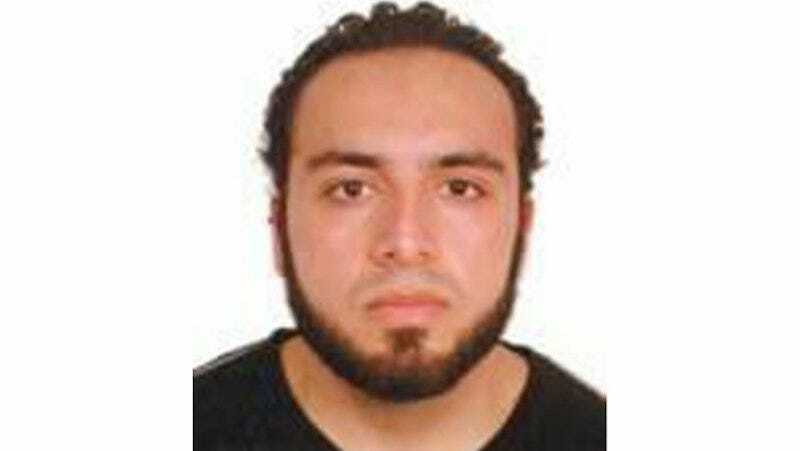 On Tuesday, federal prosecutors formally filed charges against Ahmad Khan Rahami, the man who allegedly planted a series of bombs around New York and New Jersey before getting captured following a shootout Monday night. And while the complaint lists multiple pieces of evidence connecting Rahami to the attacks—including recovered fingerprints and surveillance footage—it also provides a chilling look into the online life of the man accused of injuring 29 people last weekend. Among other revelations, the charging documents claim an eBay user named “ahmad rahimi” purchased several bomb components through the online auction site between June and August, including electric igniters, hundreds of ball bearings and a precursor to a home-made explosive allegedly used in the devices. The components were then delivered to Rahami’s former workplace, prosecutors say. Online purchases listed in the complaint. The documents also describe a video recovered from a relative’s cellphone that allegedly shows Rahami igniting an explosive device. According to prosecutors, file data indicates the video was shot near Rahami’s home two days before the bombings began. For allegedly planting and detonating the devices, Rahami has been charged with using a weapon of mass destruction, bombing, destruction of property, and using a destructive device in the state of New York. According to NJ.com, authorities say Rahami will be charged with additional offenses in New Jersey for the bombs planted there. “We’ve been proactively working with law enforcement authorities on their investigation,” said eBay.